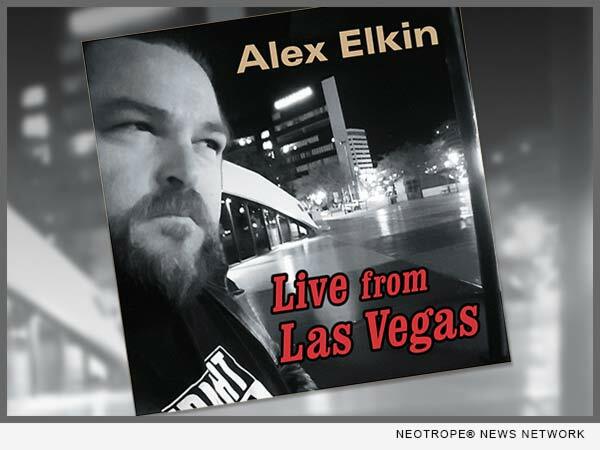 LOS ANGELES, Calif. /California Newswire/ — Uproar Entertainment is excited to announce the release of “Live From Las Vegas” by Alex Elkin. Comedian Alex Elkin has a comedy style that is unique and true to himself. He is unapologetic, says what he thinks, delivers the unexpected, and knows what funny is.